A well-built conservatory can be a real asset to your home giving you a stunning, light-filled room that will free up your interior space and add value to your property. Originally used as a room to grow plants, older conservatories were more or less considered liveable greenhouses that were boiling in the summer and freezing in the winter. 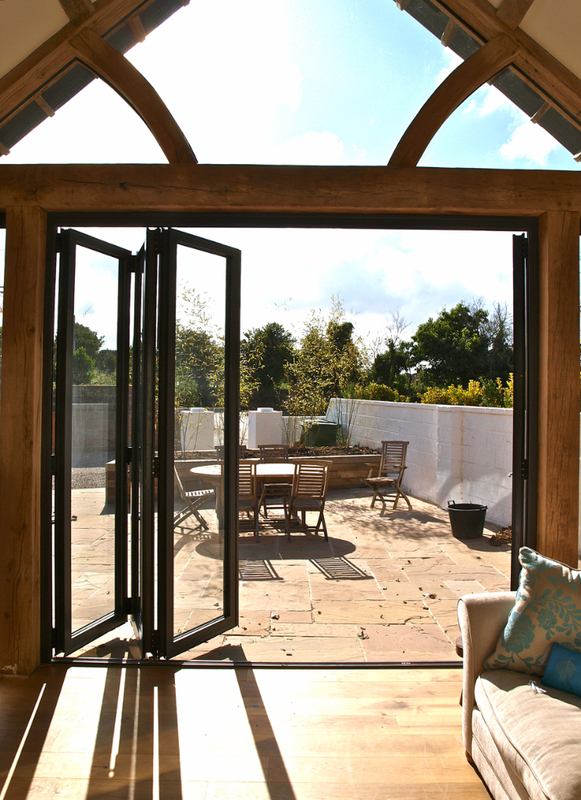 However, modern technology, design and building techniques have enabled the construction of� modern conservatories that are comfortable, energy efficient and practical, giving you the flexibility to choose how you want to utilise your space. 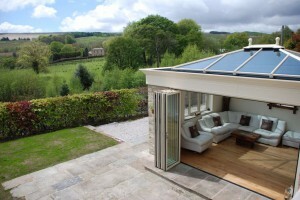 Conservatories are often used as an addition to the kitchen. 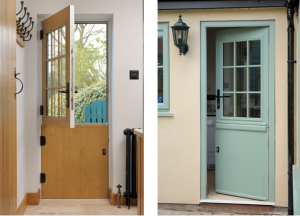 They can transform your kitchen into a stunning living space, giving natural light all year round. They are also popular as a dining area or as a dedicated dining room that is separated from the kitchen or lounge. 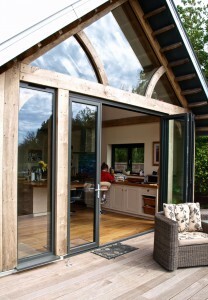 A conservatory can be turned into an extra lounge, study or children�s playroom. Alternatively, the natural light makes it perfect as an artist�s studio. 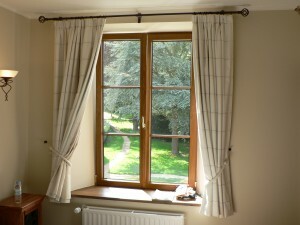 With the right choice of blinds and heating, it could even be used as a guest bedroom. 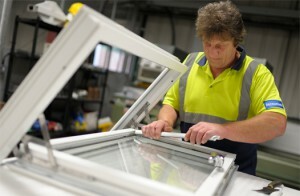 But if you want to get the most out of your conservatory, you�ll need to consider the basics. With the unpredictable British weather, you�d think that a South-facing aspect would be ideal. 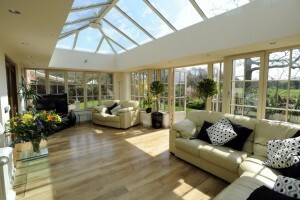 But a conservatory can get very hot and stuffy in warmer weather and can attract more insects than you�d like. 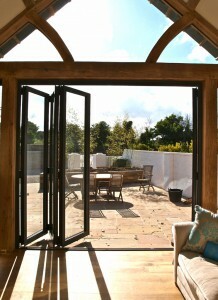 A North-facing aspect is far more comfortable for a conservatory. 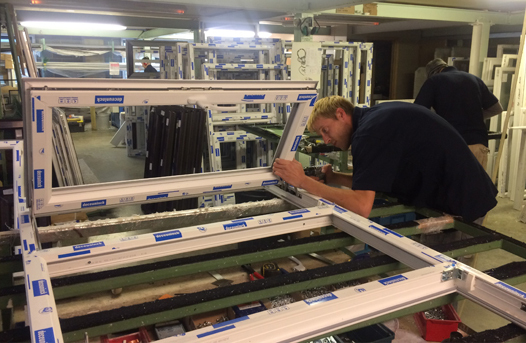 If you want a conservatory that�s cool in the Summer and warm in the Winter, double glazing is essential. 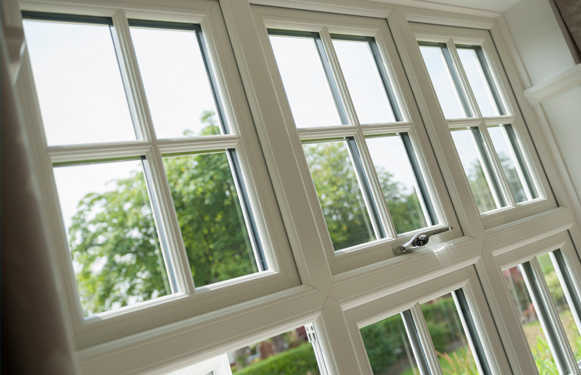 Double glazing is the most energy efficient solution for your home and will give you added UV protection in the Summer months. 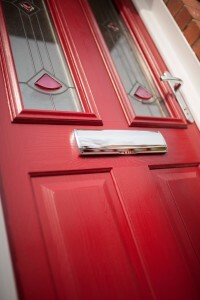 Aluminium frames and roof caps are a good choice and come in a range of finishes. 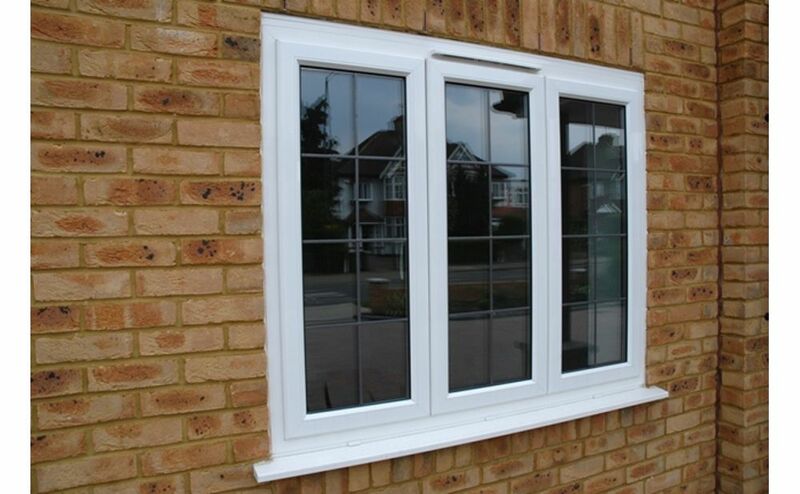 Aluminium is durable, resistant and won�t warp or split in extreme weather conditions. You could extend your central heating and install radiators but be aware that popular decorative covers obstruct a degree of heat. 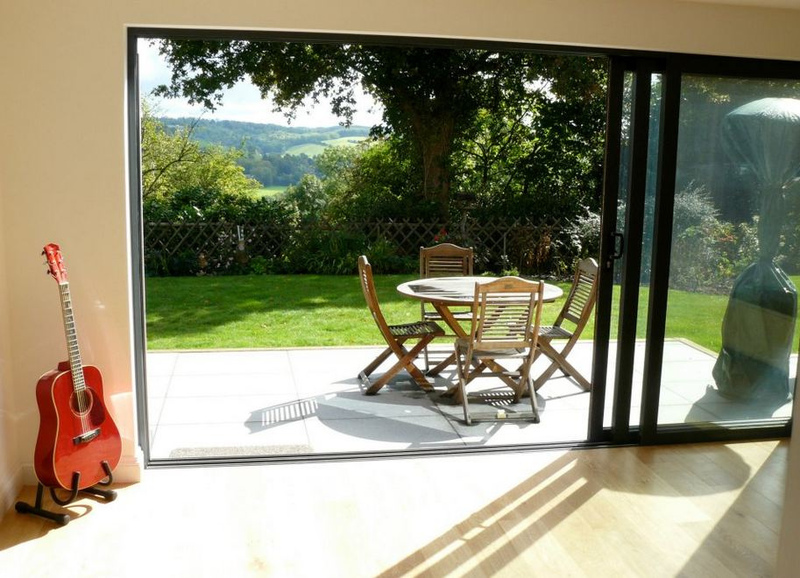 If you have natural stone floors or tiles, underfloor heating is ideal. 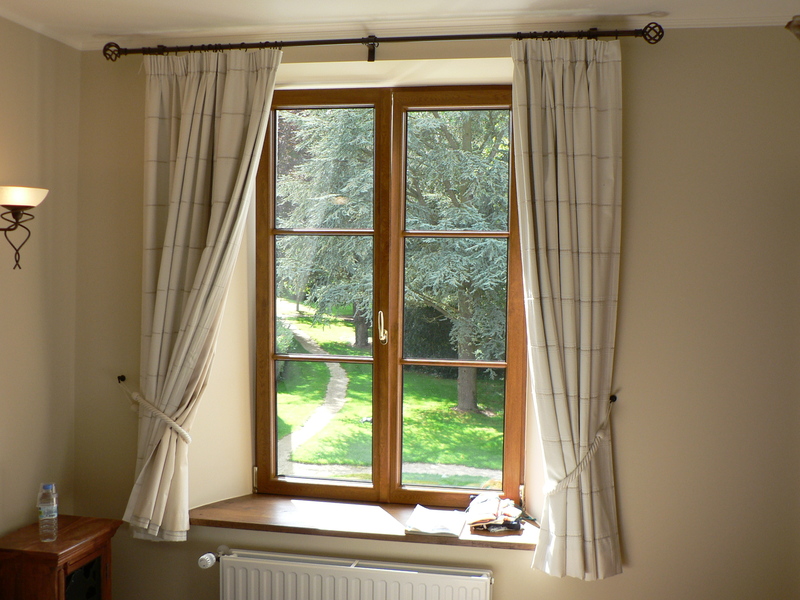 It doesn�t dry out the air as much as radiators and stone floors retain heat well. 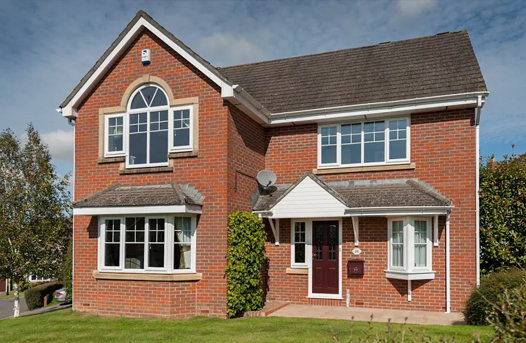 Remote controlled roof vents are available with rain sensors that will close automatically in bad weather. Ceiling fans are a popular choice and add a tropical feel to your conservatory. 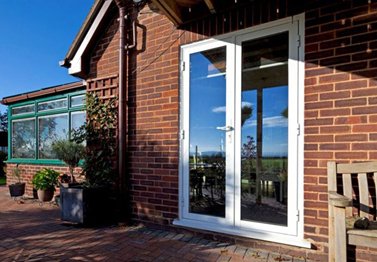 For help and advice on the perfect conservatory for your home, contact Brighton Trade Windows today.